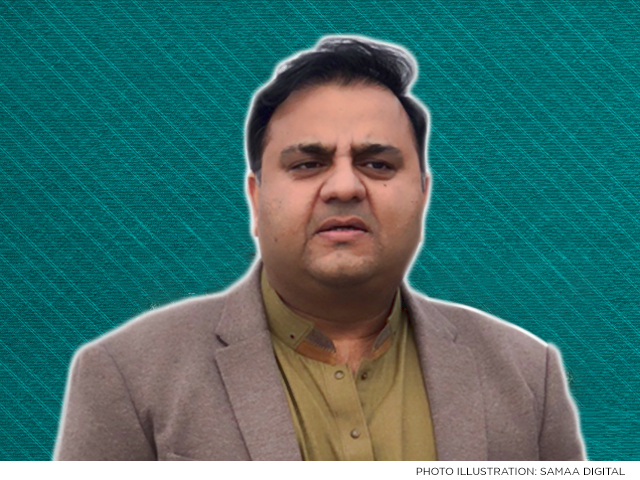 The National Accountability Bureau took notice of Federal Minister for Information and Broadcasting Fawad Chaudhry’s statement over the Aleem Khan case on Saturday. The accountability watchdog hinted at taking action against the Chaudhry. In a hand-written statement released on Saturday, NAB said it would analyze Fawad Chaudhry’s recent statements regarding the anti-corruption watchdog and it will be decided whether his statements intervene in NAB matters or not. NAB’s statement comes after Chaudhry tweeted that the case of Aleem Khan is less serious as compared to cases against those who looted billions and are out on bail. He said Khan should be granted bail as he was not accused of causing loss to the national exchequer. The Mafia get together to strike Mr Fawad Chaudhry! It would be so nice for a thorn in flesh taken away by the Trio Crooks – Shareefs,Zardari and Altaf. What is left of Pakistan.